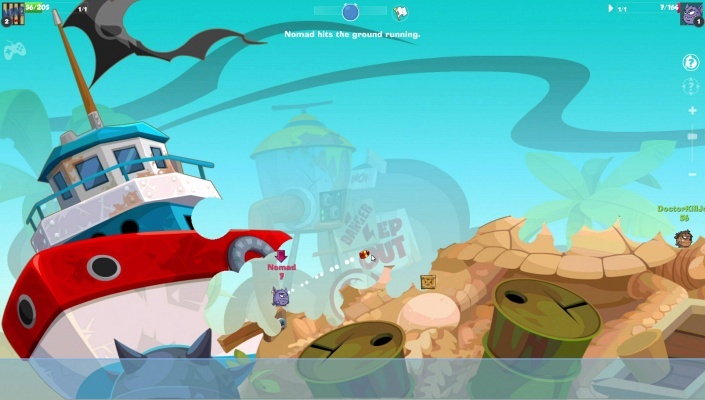 Find new multiplayer online games MMO, all free to play, game descriptions, reviews, video gameplay and trailers, in-game screenshots, latest news from world of free to play games, easy to find and read. 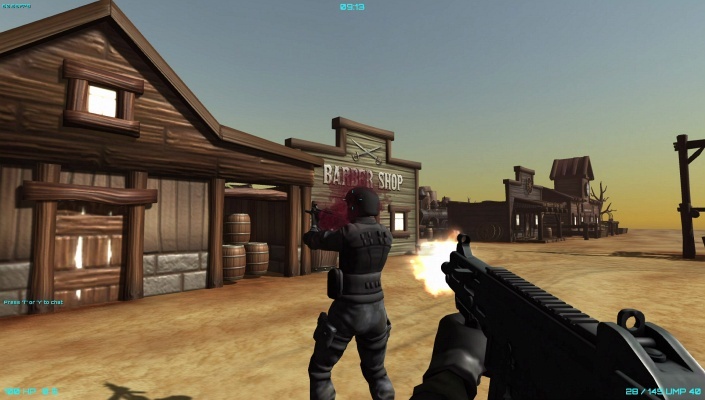 Destined is a Free 2 play , First Person Shooter FPS , Multiplayer Game featuring a simple old school type of gameplay mechanics . 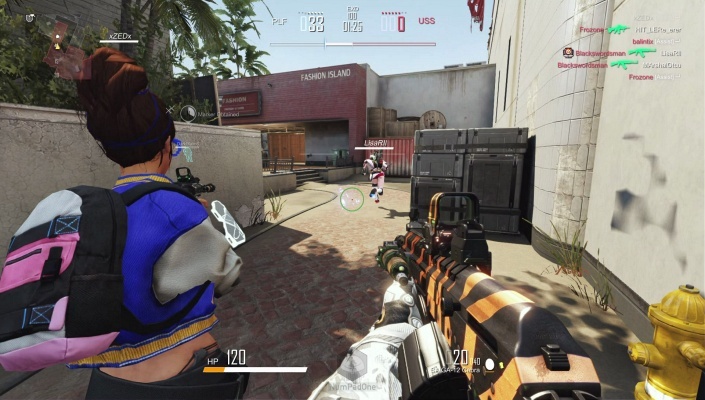 Breach of Contract Reloaded is a Free 2 play , First-Person Shooter Multiplayer Online Game centered around the idea of simplistic and addictive gameplay . 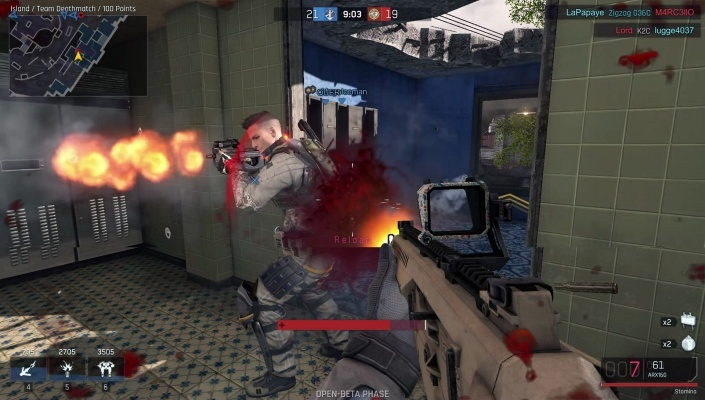 Ironsight is a Free-to-play Shooter FPS Multiplayer MMO Game set in Dystopia 2025, where the warring factions, the North Atlantic Forces (NAF) and the Energy Development Enterprise Network (EDEN) are engaged in futuristic warfare in the final battle for supremacy over the last natural resources on earth . 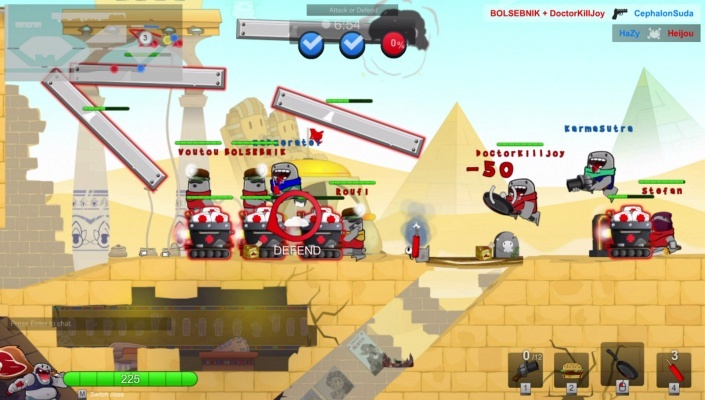 BattleRush is a Free 2 play, Action FPS , Shooter Multiplayer Game featuring RPG crafting elements and total destructibility of the environment . 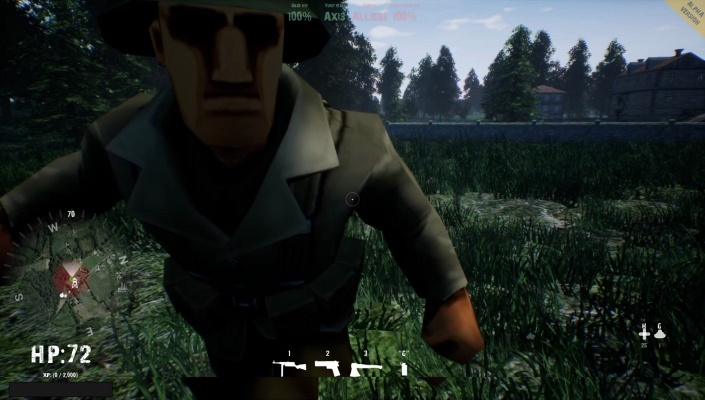 The Ultimatest Battle is a Action Free-to-play, FPS Shooter Multiplayer Game featuring small zany characters, called “Nubs” . 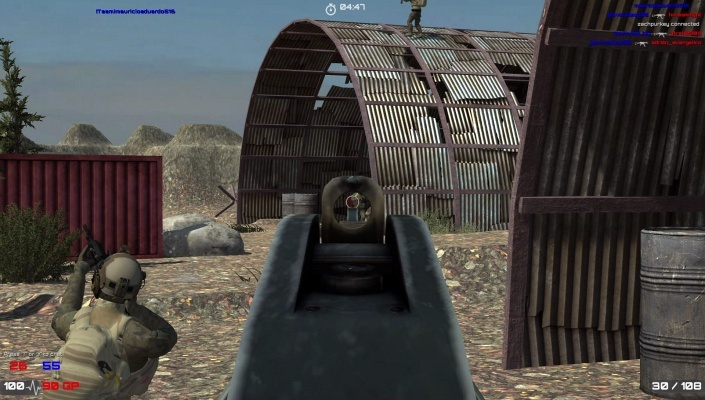 Battle Carnival is a Free 2 play , Action FPS Shooter Multiplayer Game that demands extensive team play skill as your killer moves can blossom in close cooperation with your teammates against the enemy . 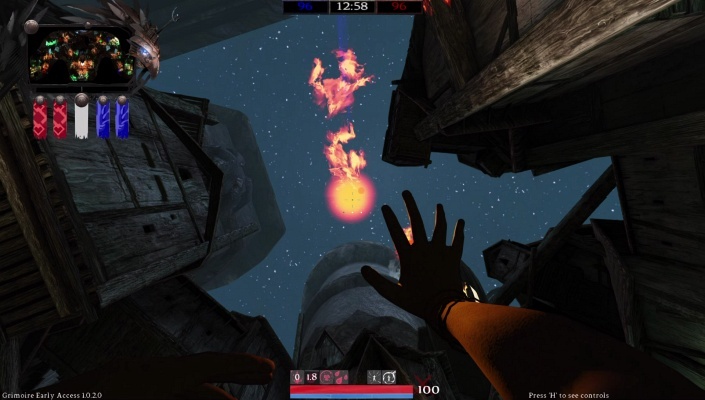 Bombix is a Free 2 play Turn-Based , Tactical Shooting Multiplayer Game featuring a small but VERY dangerous fighters . 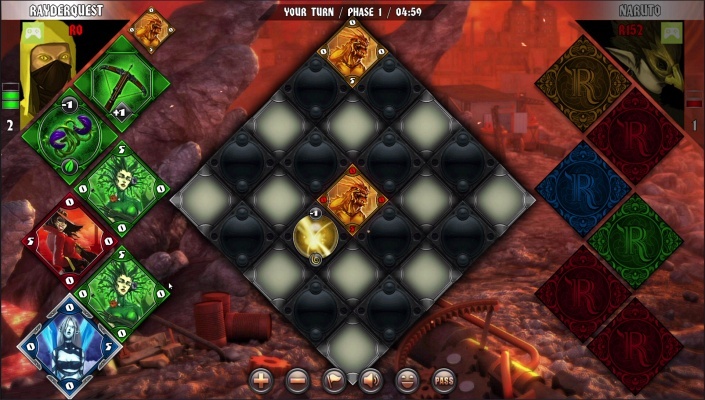 Rhombus is a Android Free-to-play , Strategy , Moblie Multiplayer Card Game featuring a unique dimensional battle system . 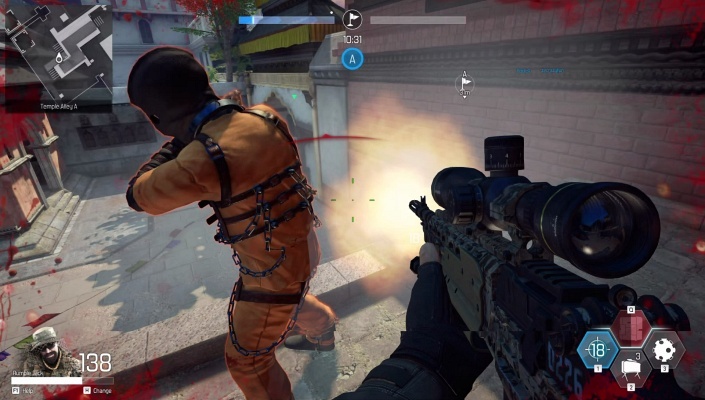 Metro Conflict The Origin is a Free 2 play Action , FPS Shooter Multiplayer Game featuring a unique characters, weapons, and suit skills in a team-based competitive gameplay . 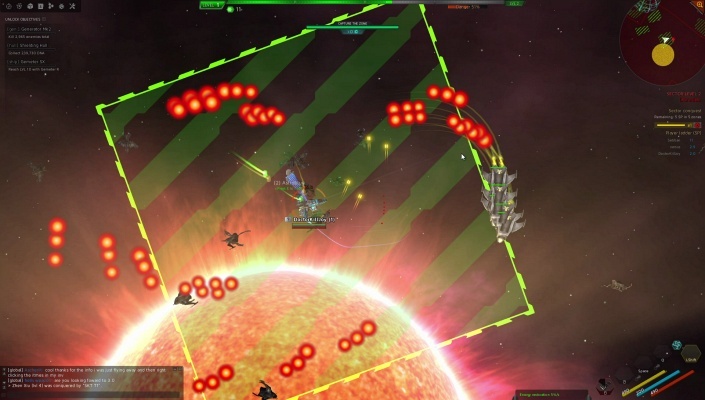 Gangs of Space is a Free 2 play , Shooter MMO Game where gangs of players compete for the conquest of the galaxy . 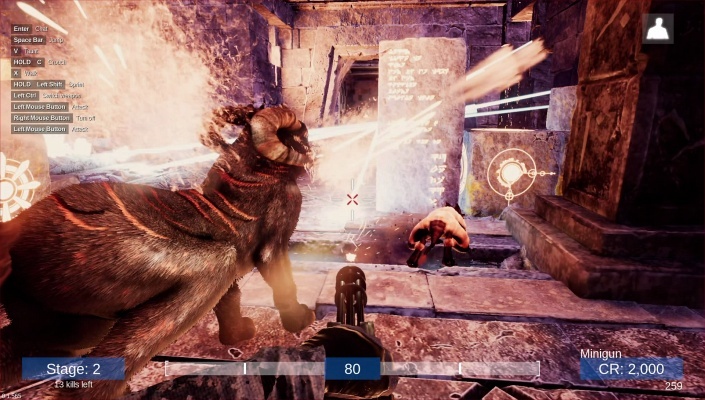 Murnatan is a Free 2 play Action FPS Multiplayer Shooter Game where two opposing teams , humans and aliens , tries to destroy the other's base . 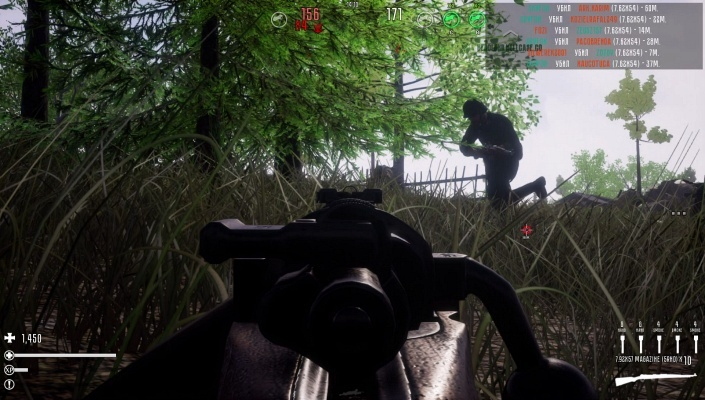 Fog Of War is a Free Action , FPS Shooter Multiplayer Game that takes place during the Second World War . 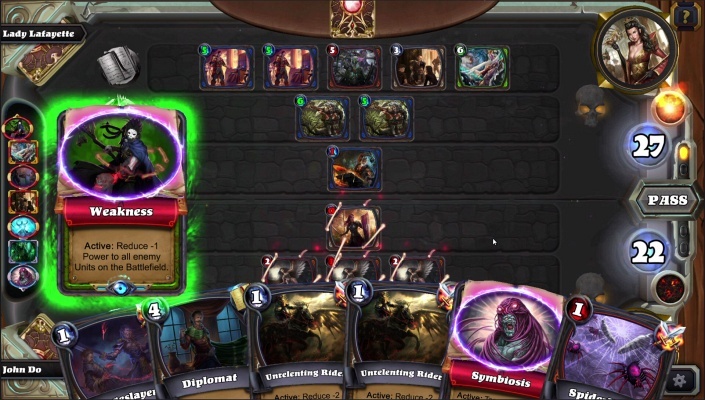 Runewards is a Free Android , Strategy, Mobile Multiplayer Card Game where players will be able to increase their Deck Collection simply by playing the game . 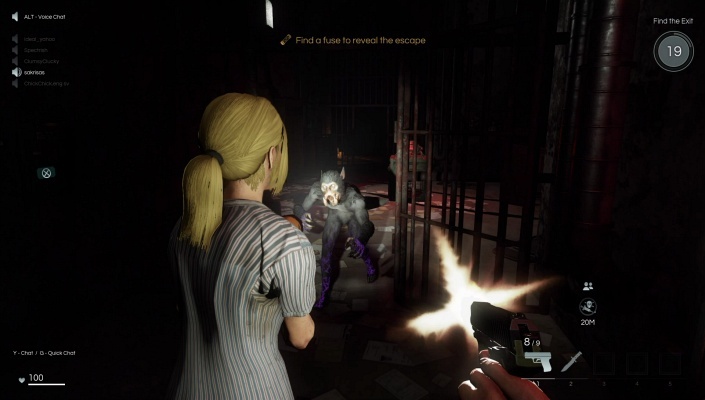 Deceit is a Horror , Action Shooter Multiplayer Game where You wake up in an asylum . Grimoire Manastorm is a Free to play, wizard based FPS , Shooter Multiplayer Game where unique spells put a twist on classic shooter action .